One of Europe's oldest cities, Belgrade's wider city area was the birthplace of the largest prehistoric culture of Europe, the Vinca culture. 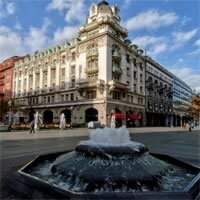 Nowadays, it is the central economic hub of Serbia, and the capital of Serbian culture, education and science. 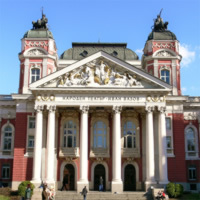 The city's main attractions are: Skadarlija, the National Museum and adjacent National Theatre, Zemun, Terazije, Students' Square, the Kalemegdan Fortress, Prince Michael Street, the Parliament, the Temple of Saint Sava, and the Old Palace. The hilltop Avala Monument offers views over the city. Josip Broz Tito's mausoleum, called Kuæa Cveæa (The House of Flowers), and the nearby Topèider park are also popular among visitors. One of Europe`s oldest cities, Belgrade`s wider city area was the birthplace of the largest prehistoric culture of Europe, the Vinca culture. 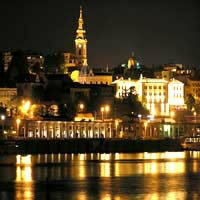 Nowadays, it is the central economic hub of Serbia, and the capital of Serbian culture, education and science. 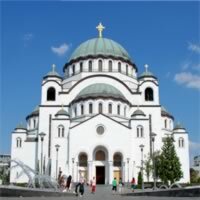 The city`s main attractions are: Skadarlija, the National Museum and adjacent National Theatre, Zemun, Terazije, Students` Square, the Kalemegdan Fortress, Prince Michael Street, the Parliament, the Temple of Saint Sava, and the Old Palace. The hilltop Avala Monument offers views over the city. Josip Broz Tito`s mausoleum, called Kuæa Cveæa (The House of Flowers), and the nearby Topèider park are also popular among visitors. 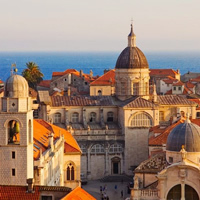 Enjoy one of Europe`s oldest cities, the birthplace of the largest prehistoric culture of Europe, the Vinca culture. 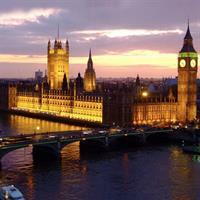 I recommend you to many people who have also become loyal customers. Booked our next trip yesterday!! Overall great experience. 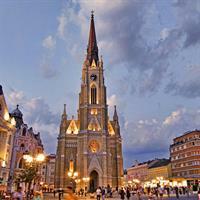 Hotel locations are convenient, particularly, Burg Hotel in Budapest is in perfect location.